Iona hosted upstate rival SUNY-Cortland in a non-conference game on Friday evening, April 15 in New Rochelle. The Gaels defeated the Red Dragons 41-12 (7 tries to 2). Cortland scored their 2 tries after Iona emptied bench up 41-0. While Cortland were very physical in attack and defense, Iona was able to counter it with skill and speed. 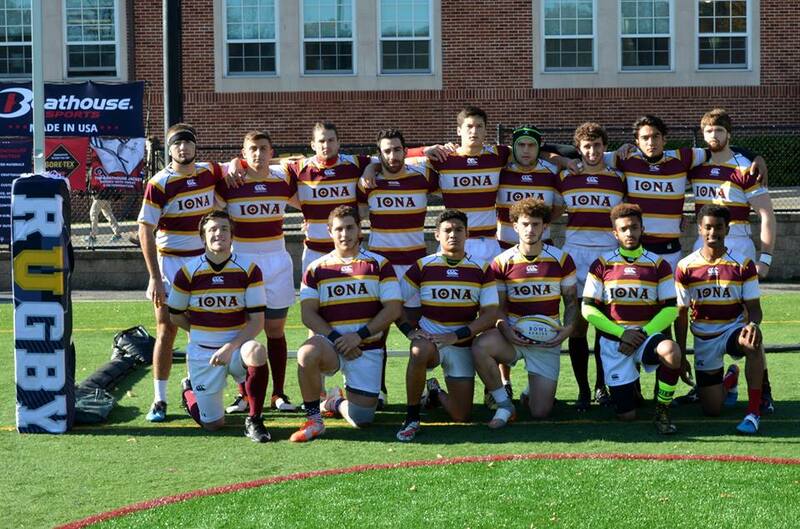 The victory for Iona breaks a nine-game winning streak for the Red Dragons dating back to the fall. 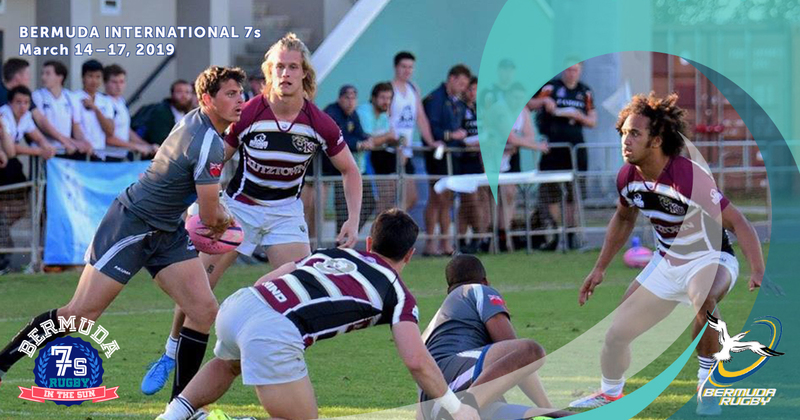 "Cortland really kept the Gaels’ hands full with bruising runs but the Rugby East experience helped the Gaels counter pressure with pressure to help them win handily," Iona coach Bruce McLane said.